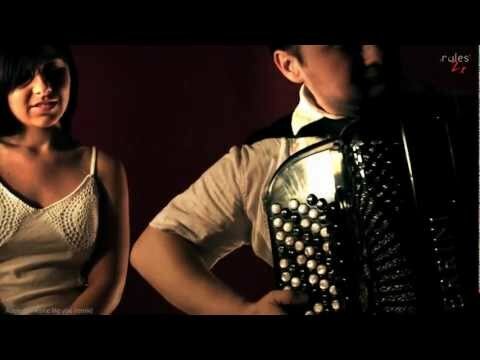 Videos with accordion covers of popular songs. 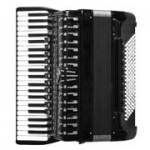 If you're looking for accordion version of your favourite tune maybe you can find it here. 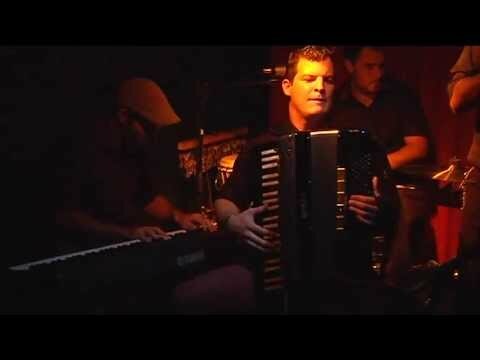 Accordionist Slawomir Jankowiak plays Tango from "Scent of a Woman" by Gregory Harrington. 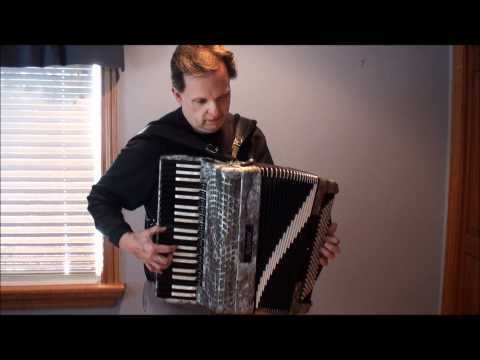 Video with accordionist Gary Morin playing "Miserlou" / Pulp Fiction Theme solo on the piano accordion. 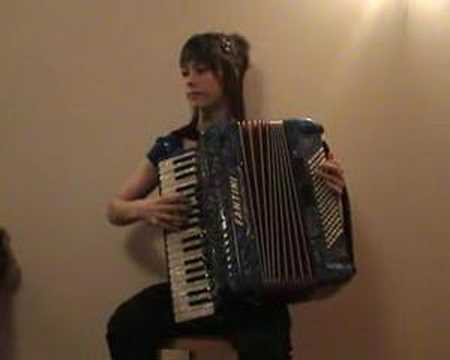 Video with accordion girl performing La Noyée by Yann Tiersen. She is playing the Fantini accordion and her nickname is fantinigirl92. 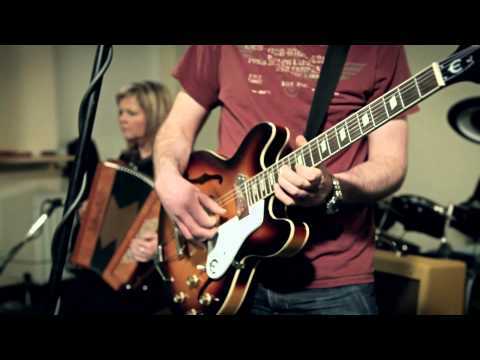 Video with accordion version of Someone Like You (Adele). 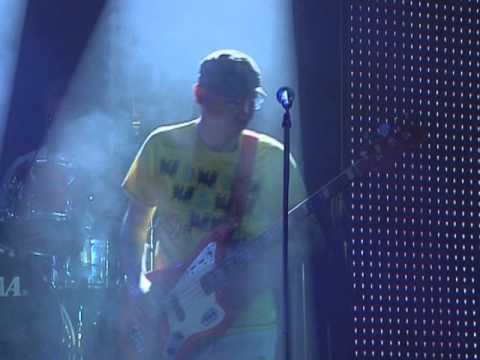 Song starts at 1:22. Accordion - Vladan Stojkovic. Vocal - Jovana Djordjevic. 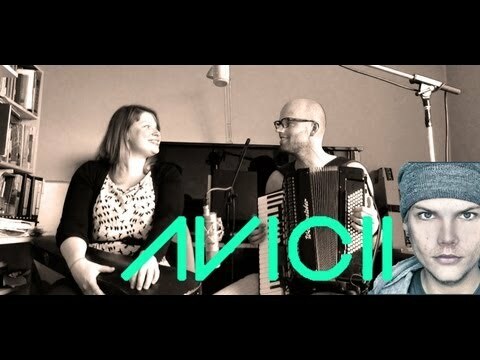 Accordion cover of Avicii's "Wake Me Up" performed by Jense Meek with Liza Meuldijk.